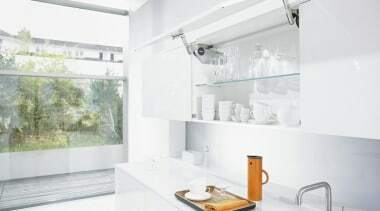 AVENTOS HS is the ideal solution for single panel lifts, swinging up and over the wall cabinet. 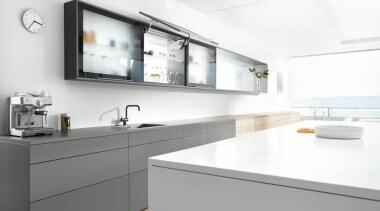 Like all other AVENTOS, the HS is easy to assemble and has an award-winning design. 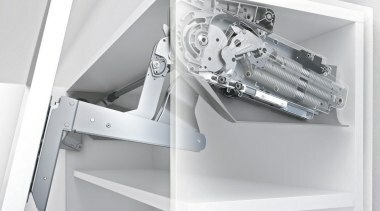 For more information, please see AVENTOS HS - Up & Over Lift System.